ZEMOS - Home of Solvation Science. Officially opened in 2016, ZEMOS is the first research building for Solvation Science in the world. 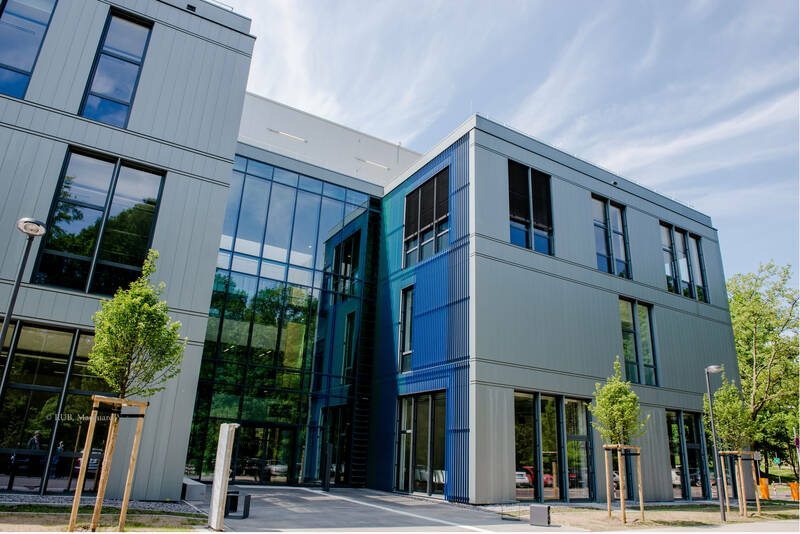 It offers the most advanced facilities in spectroscopy, simulation and solvation to more than 100 scientists. 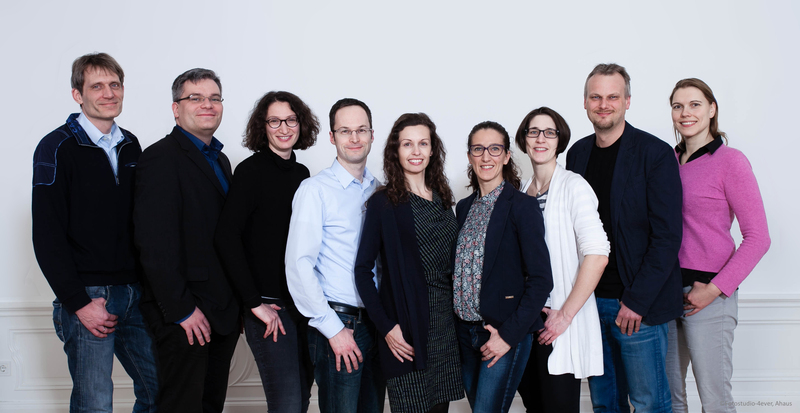 In five years, RESOLV has succeeded to appoint 9 new professorships, most of them to female researchers.